Maximize Your Time. 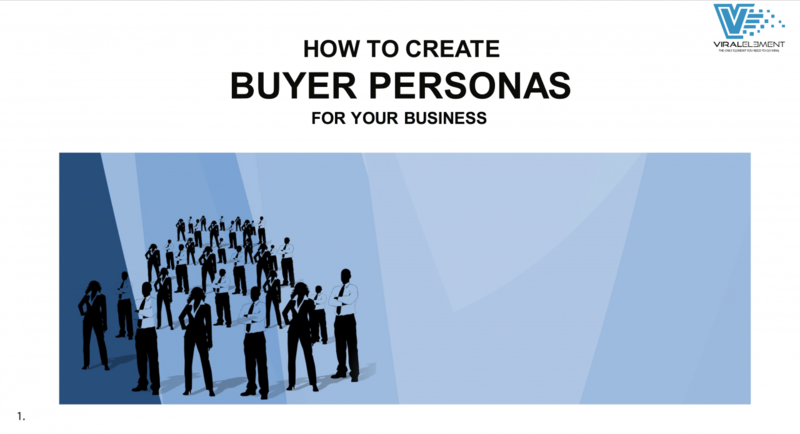 Track Your Social ROI. Promote Your Content. Why Choose Viral Elment for Inbound Marketing? 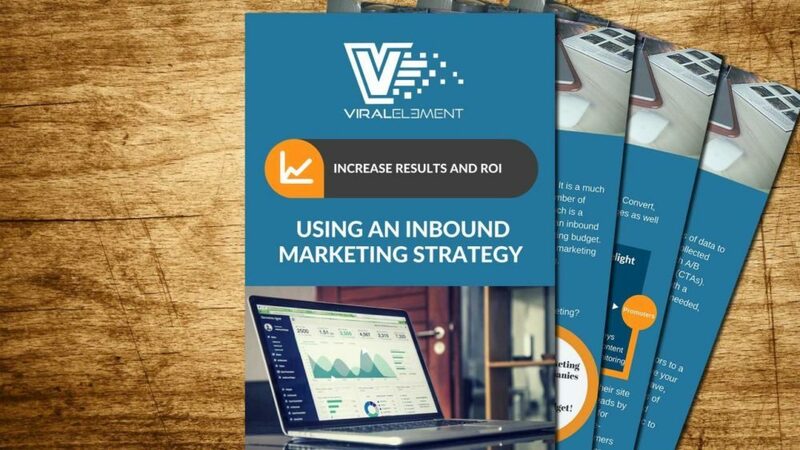 Viral Element’s expertise in strategizing and executing inbound marketing programs, from attracting quality visitors to converting them to leads for your sales team, empowers your marketing team. We energize and empower your team with digital inbound marketing expertise. There are a number of digital and inbound tactics we are experts at and add to your strategy to transform your marketing and sales results. Learn more about them, and how Viral Element’s team helps you reach your goals. 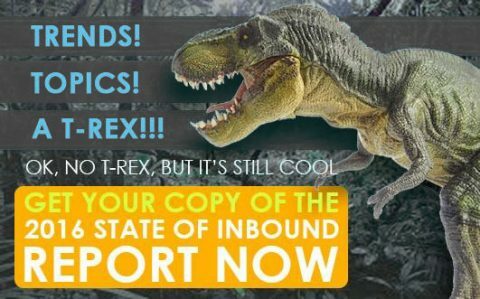 Get the latest research on inbound marketing from the industry leader, HubSpot.